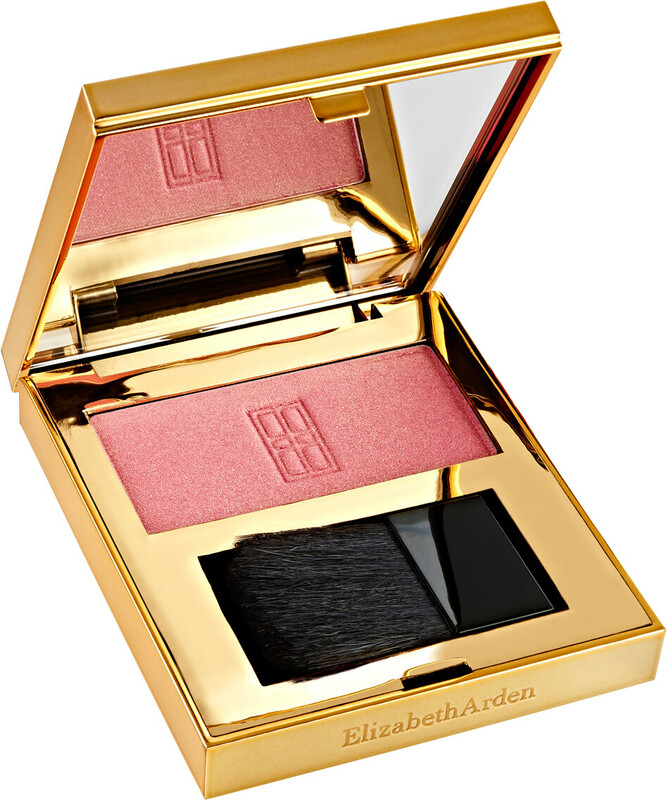 Sculpt cheeks and blur out fine lines and imperfections with Elizabeth Arden Beautiful Color Cheekcolor. 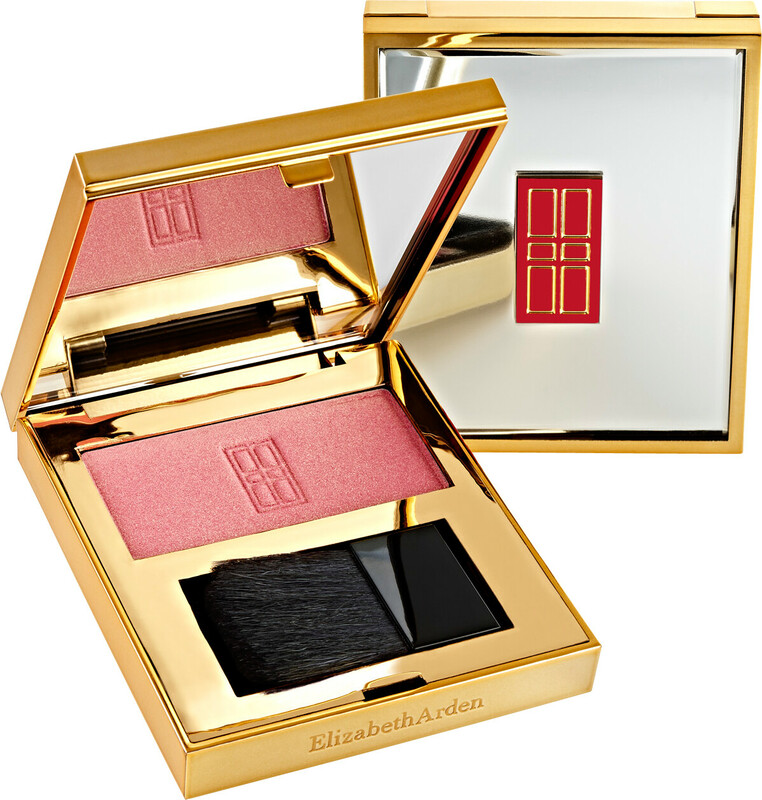 The high-pigmented powder instantly defines the appearance of cheeks for a radiant, natural glow. The Cheekcolor features optical diffusers that reflect light to minimize the appearance of imperfections, whilst added antioxidants and vitamins help to protect the skin from environmental damage. The buildable blush glides on to the skin, easily blending with the domed, natural hair brush for an even and natural finish. The mirrored compact provides ultimate portability and convenience, perfect for touch-ups throughout the day. Apply to the apples of the cheek and blend upwards toward the temples for a healthy, natural-looking glow.